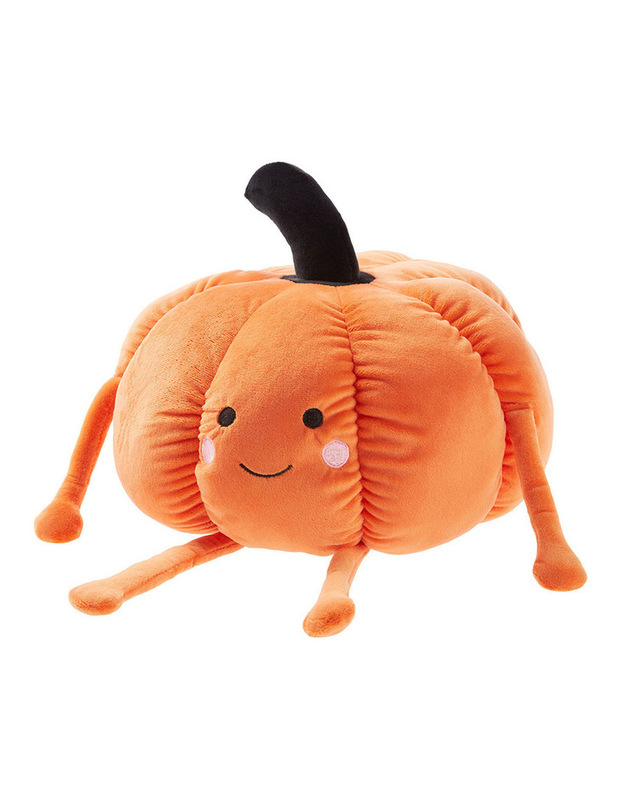 Hallow Pumpkin Novelty Cushion. Trick or treat!! Our friendly pumpkin is ready for his big night out on Halloween.